Arion's SOD-1 Stereo Over Drive Boost Pedal delivers mild distortion and warm tube amp sounds at a low cost. 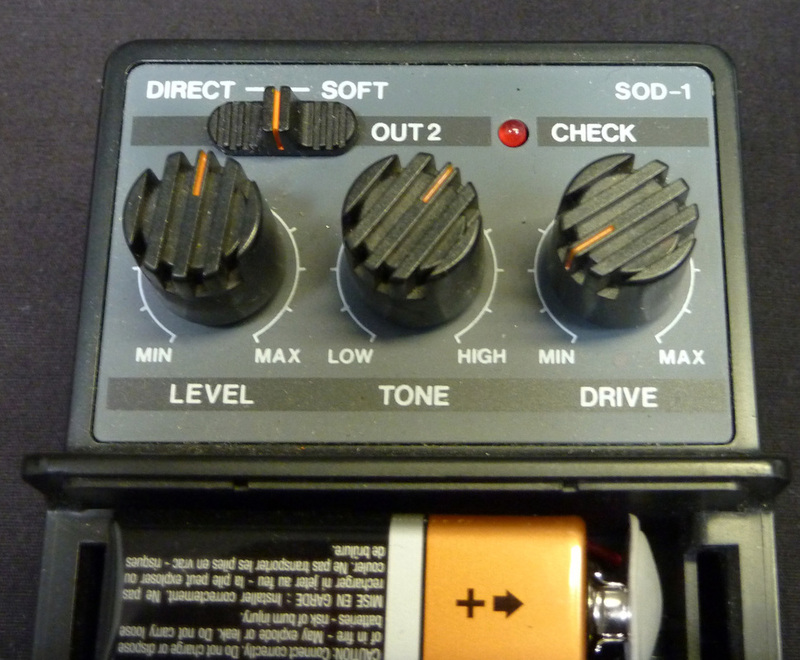 The two different outputs allow the user to achieve distinctly different sounds for use in guitar solos and other lead guitar work. 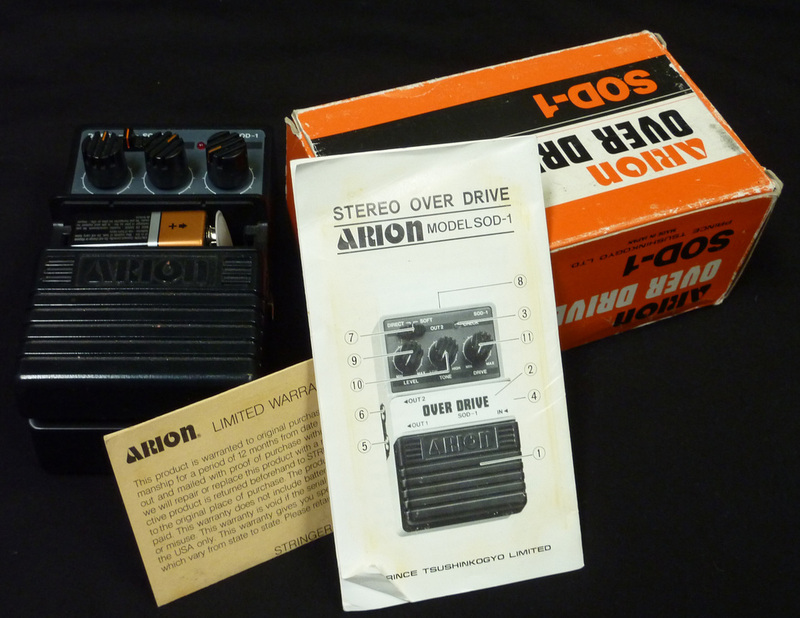 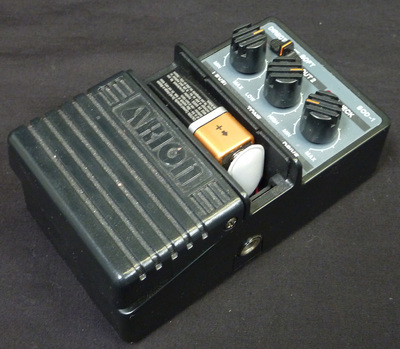 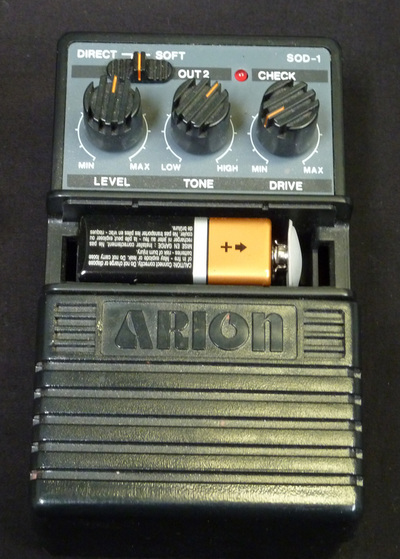 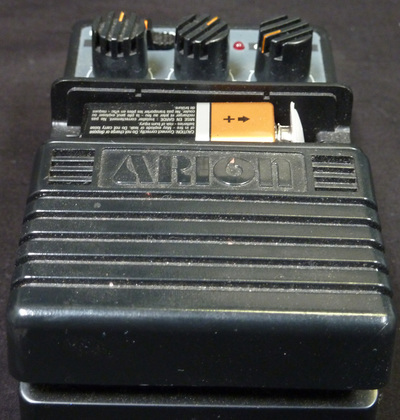 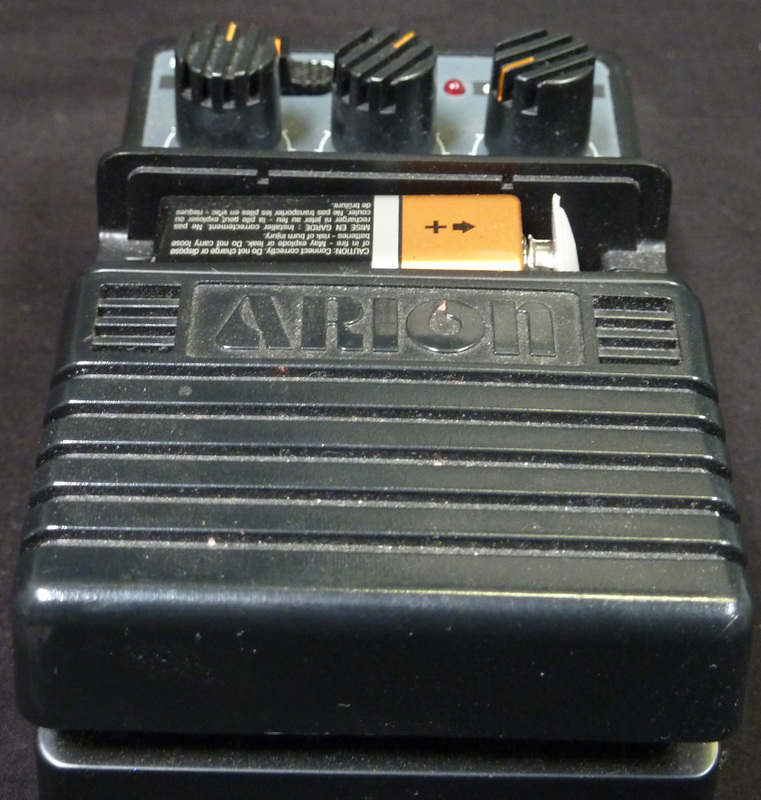 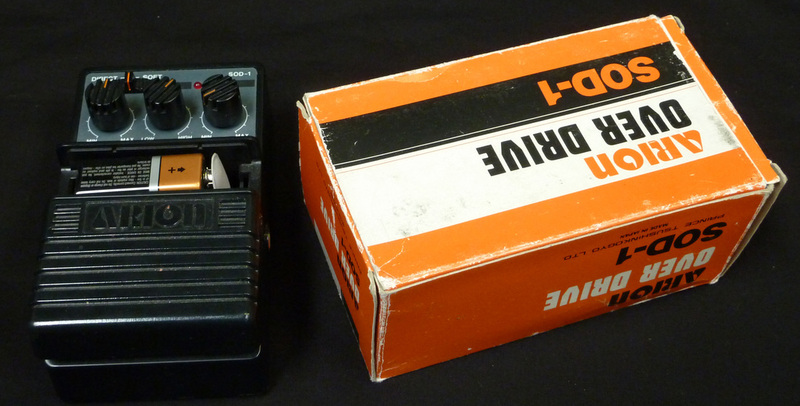 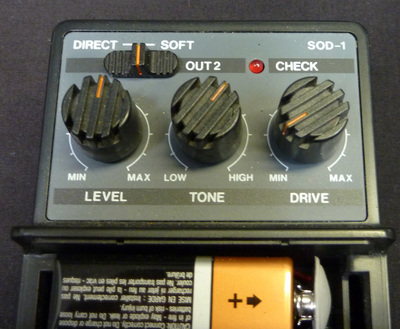 Arion's Stereo Over Drive Effects Pedal features an easy-open battery compartment for simple 9-volt operation.